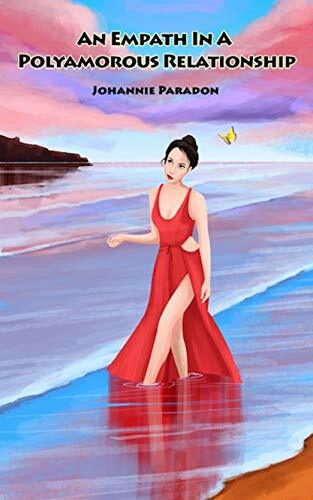 This powerful true story of a girl, unaware that she is an Empath, who falls in love with a narcissistic couple. She met Bethany, who has a fiancé, name David. She started dating them and, in the beginning, the relationship was great. Then she started getting frustrated with the one-sided nature relationship. Rebecca decided to break it off with them and, after this, she found out she was an Empath.